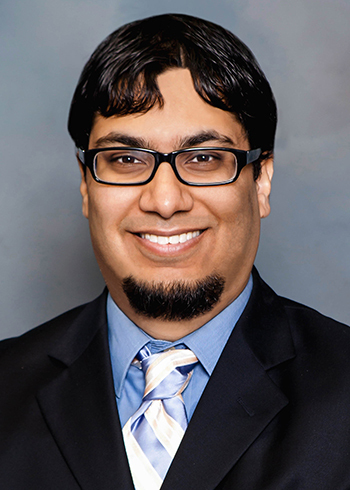 Dr. Aamair “TJ” Tajuddin is a board-certified pediatrician with the Morris Hospital Pediatricians. Dr. Tajuddin sees patients at the Coal City Healthcare Center of Morris Hospital. To schedule an appointment, please call 815-518-5755.